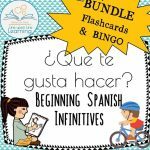 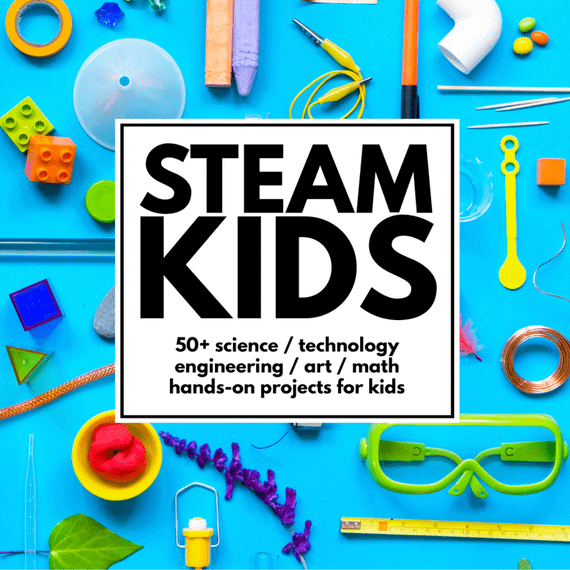 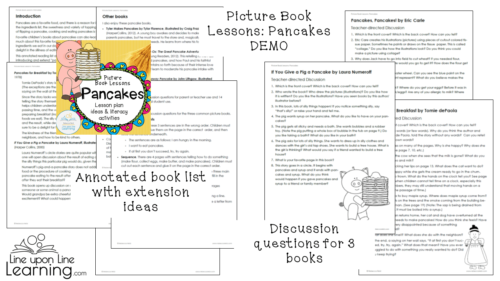 An annotated reading list and list of extension activities are included. 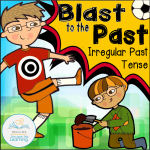 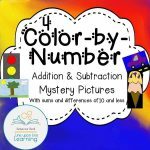 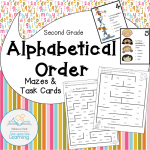 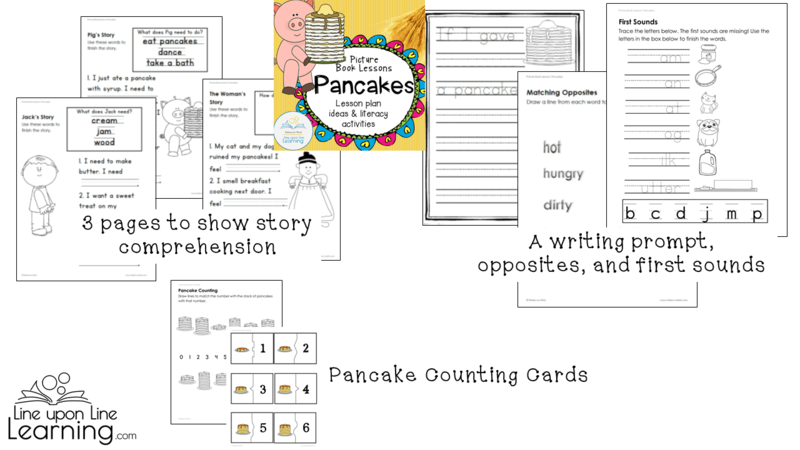 Worksheets include cut-up sentences to reorder, sequence stories to reorder (including 4 text-only sequences and 2 picture sequences for the non-readers), a fill-in-the-blank related to each of the three main books, opposites, a writing prompt, and missing first sounds. 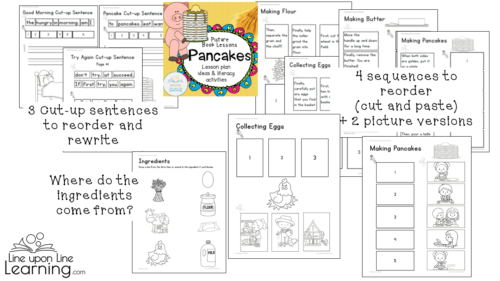 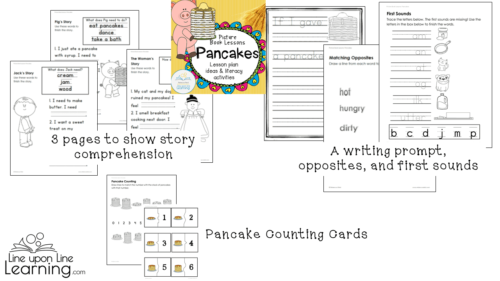 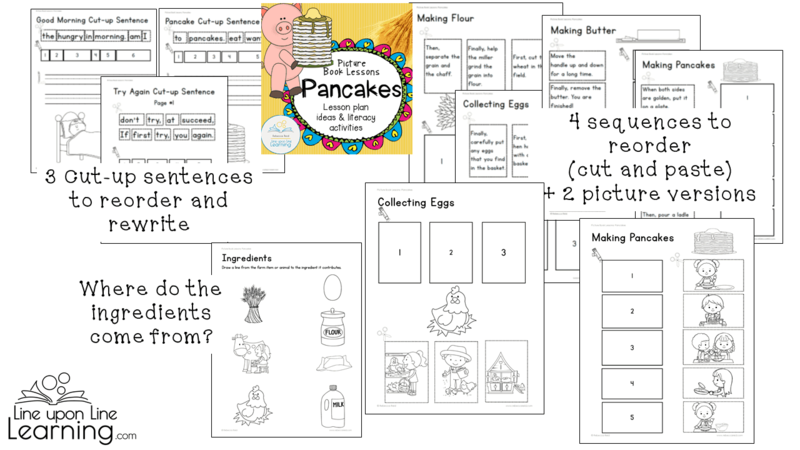 There is also a page to match the farm product with the pancake ingredient (pictures only) and, for bonus, pancake self-correcting puzzle cards (stack of pancakes to the number). 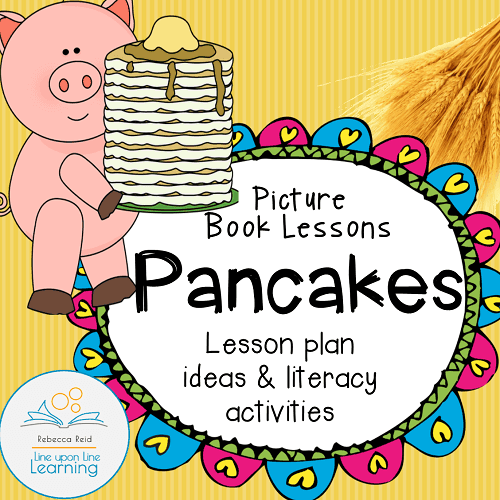 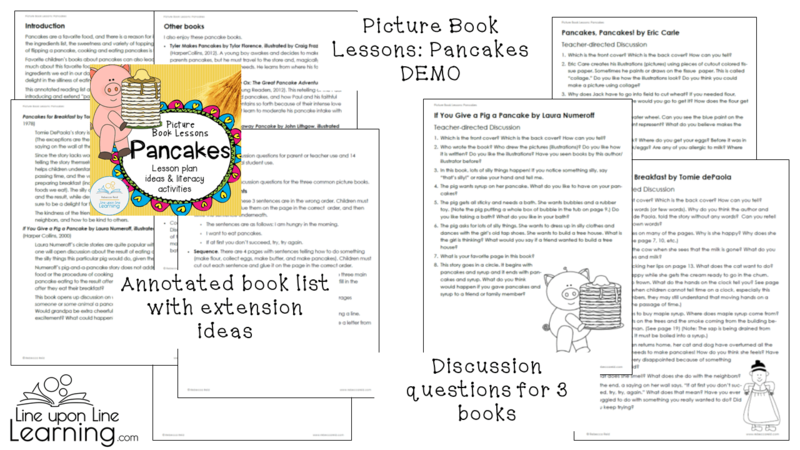 Three main books discussed include Eric Carle’s Pancakes, Pancakes!, Tomie DePaola’s Pancakes for Breakfast, and If You Give a Pig a Pancake by Laura Numeroff. 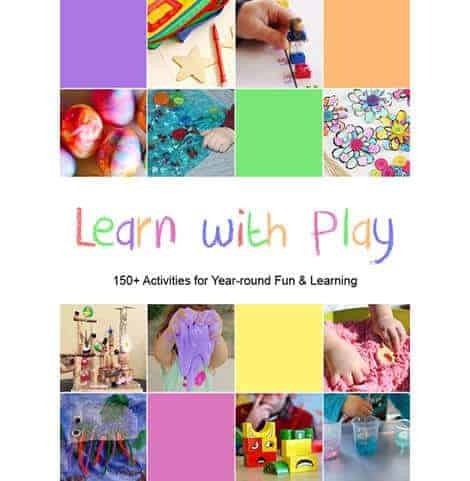 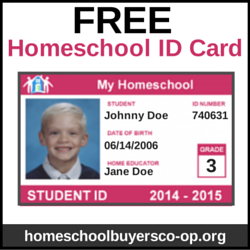 The books are not included in this digital download.